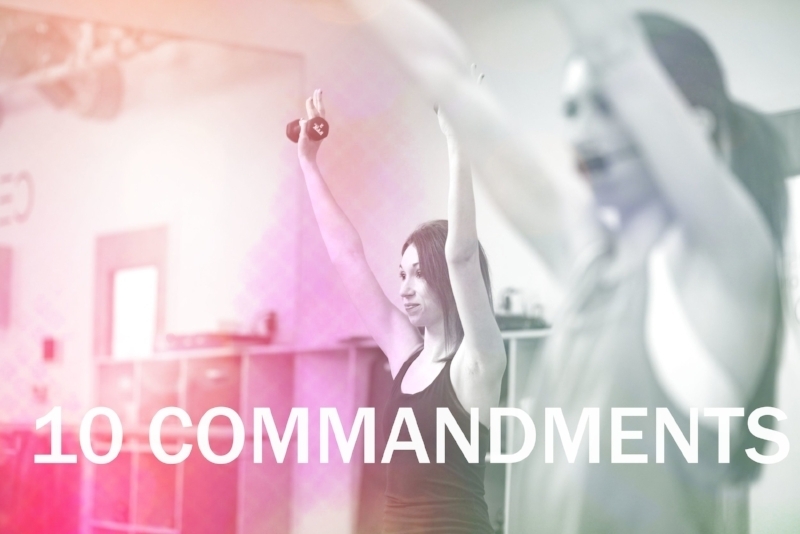 Our team of brilliant Center Stage archeologists just uncovered the 10 Barre Commandments on their latest dig and had to share their heavenly findings with you on this glorious day! 5. Thou shall promise to “kill it” in each and every class. 7. Thou shall Steal This Hot Look 👖&👚 that is available only at Center Stage. 8. Thou shall NOT covet thy neighbor’s toned physique, but appreciate their own strong selves. 9. Thou shall promise to give it thy all and sweat, tone and tighten.